For Riemann Kollektion Nr. 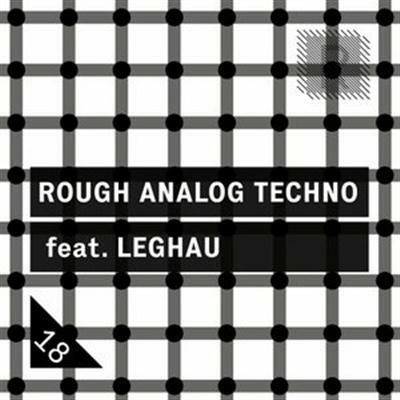 18 the french underground Techno producer LEGHAU, who is currently living in Berlin teams up with Florian Meindl's Sounddesign label Riemann Kollektion to form a rough-analog tool-kit of extended Drum tools, Chords, Techno sequences and Drones as well as MIDI files! 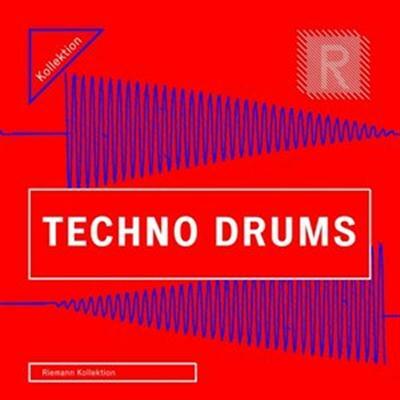 Leghau is known from labels like Figure (Len Faki), Sleaze (Hans Bouffmyhre) or FLASH Recordings (Florian Meindl) and gigs in Berghain for instance. All sounds are carefully crafted to have a strong impact on Soundsystems like Funktion One or VOID.